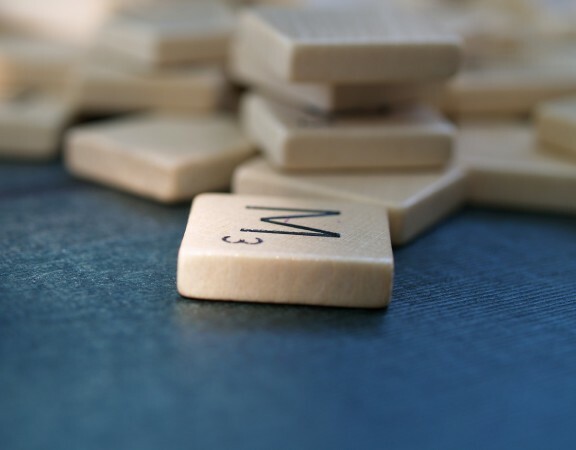 I’m sure you know that Spanish has both masculine and feminine nouns… And many people who learn Spanish have to struggle with all the different rules to remember which words are masculine and which words are feminine. The list seems neverending, and so its exceptions! 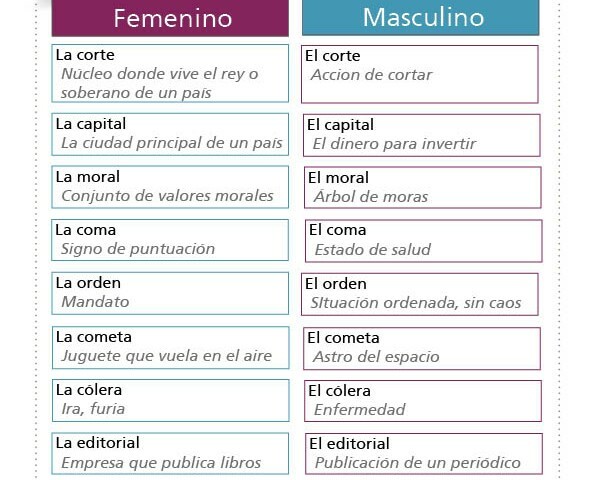 Normally, most nouns are either masculine or feminine, and thus, they need a masculine article (el árbol) or a femenine article (la ventana). 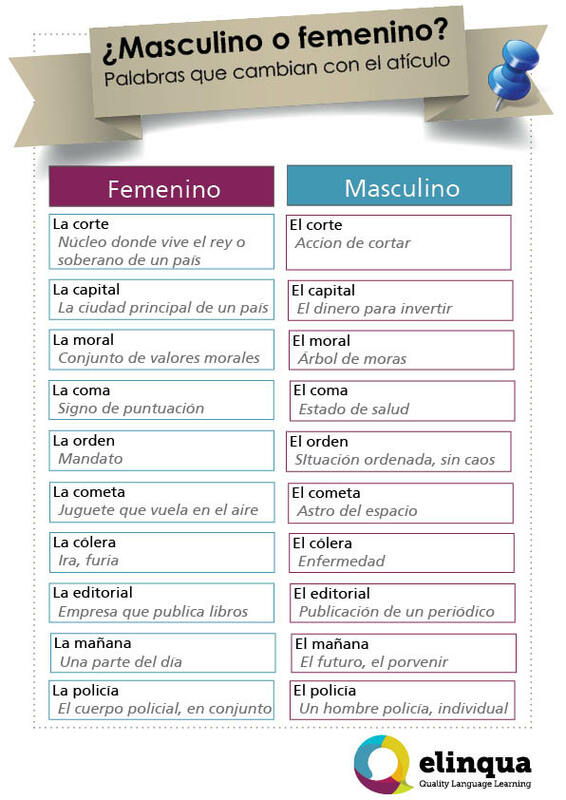 But did you know that some Spanish nouns can have both masculine and feminine articles? 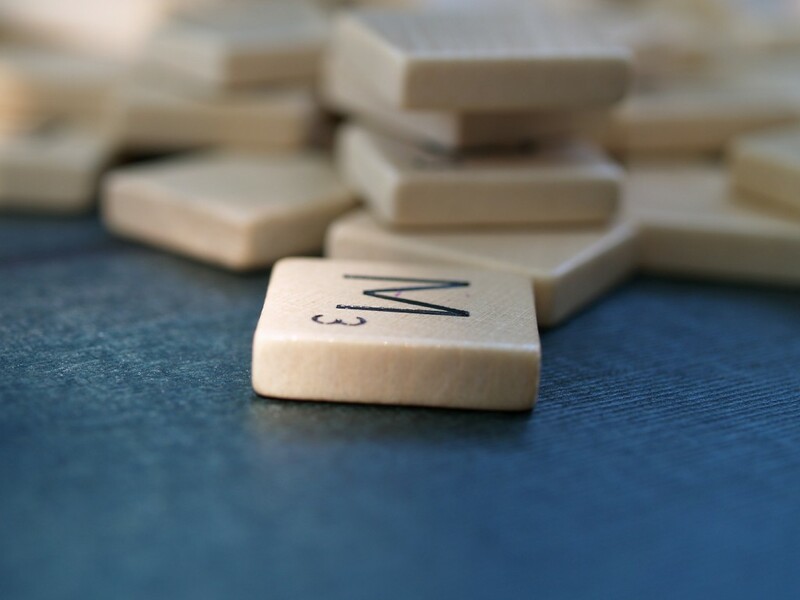 Fortunatelly, there are just a few words that belong to this rather peculiar group of words. These are nouns that can be masculine or feminine. This means that when they are masculine, they need el/un/los/unos and so on. But most importantly, the meaning of these words change completely when used in the masculine form and in the feminine form. Ex.1. : Bogotá es la capital de Colombia. This means that Bogotá is the capital city in Colombia. Ex.2. : Es necesario tener un capital para crear la empresa. 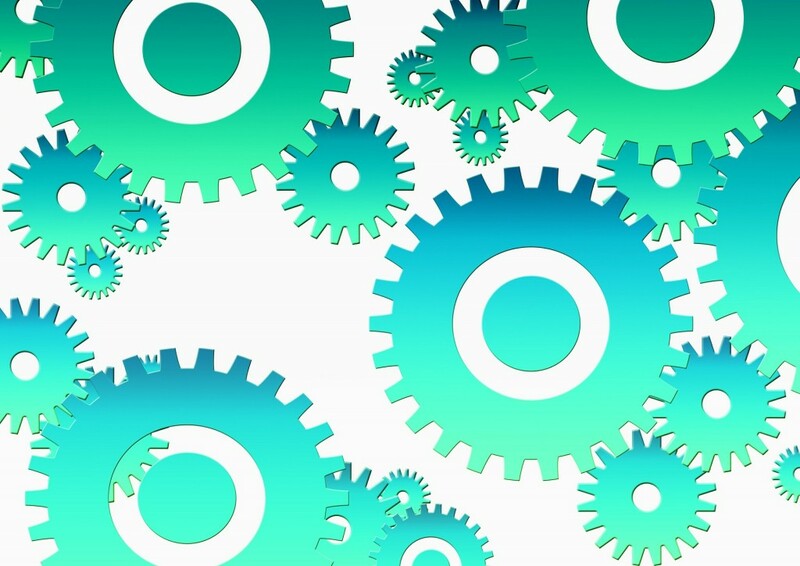 This means it is necessary to have the financial resources to create a company. As we said, there are not many words like these, and many of them, are not used every day, but it’s good to know the differences to know how to use them properly in every context. 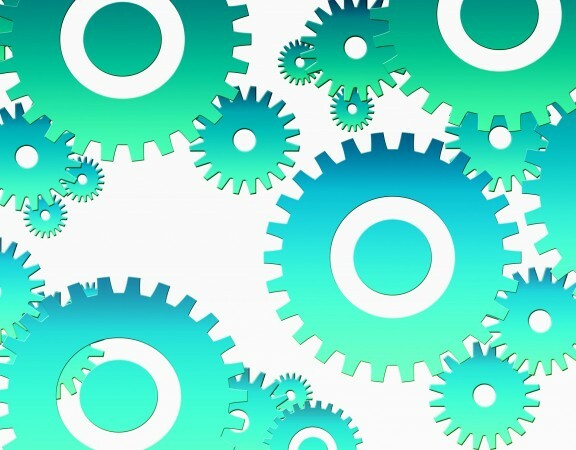 If you enjoyed this article, do not hesitate to check out our blog and request a free trial class now and see lessons with ELINQUA are like!